The need for accessible and affordable primary and behavioral health care services is substantial in South Central Houston. 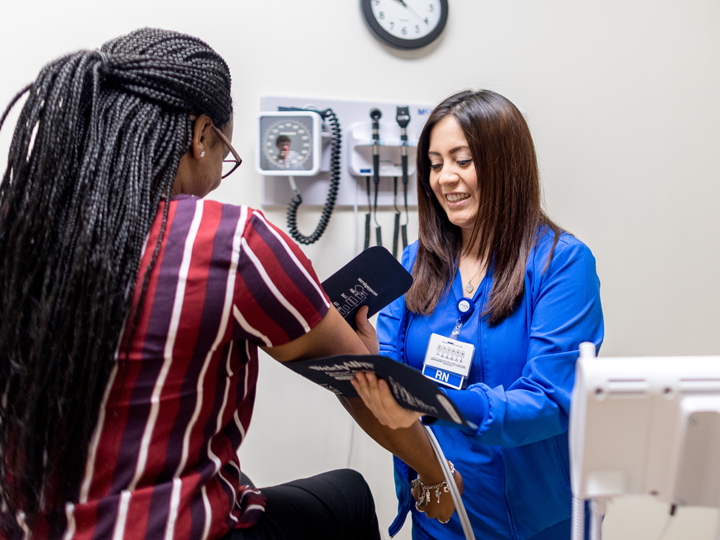 Data suggests area residents experience higher percentages of chronic disease such as diabetes and hypertension than the Greater Houston population. Access to a health care home is the first step in addressing health disparities to prevent, treat, and manage physical and behavioral health-related conditions. Lone Star Circle of Care at the University of Houston will have family medicine, pediatric, and behavioral health teams ready to serve. 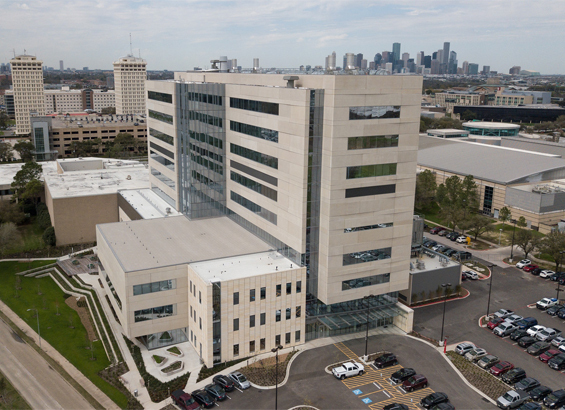 Lone Star Circle of Care at the University of Houston is located in the Health 2 Building, 4849 Calhoun Road, Suite 1001A, Houston, Texas 77204-6066. To schedule an appointment, new patients may call 1-877-800-5722. Most insurances and public programs are accepted. For patients with no insurance, a sliding fee scale based on household income and size is available. For those who qualify, LSCC can assist with enrollment in Medicaid, CHIP, Marketplace, SNAP and other programs. A public ribbon-cutting ceremony and open house, including members of the Houston Chamber of Commerce, LSCC, UH and dignitary and community leaders will be announced at a later date.